e-School Professional (ESP 2.0) Nepal’s #1 cloud based school/college management software designed for small to large schools and colleges of Nepal. ..
e-School Standard (ESS 2.0) is Nepal’s #1 cloud based school/college management software designed for small to large schools and colleges of Nepal. 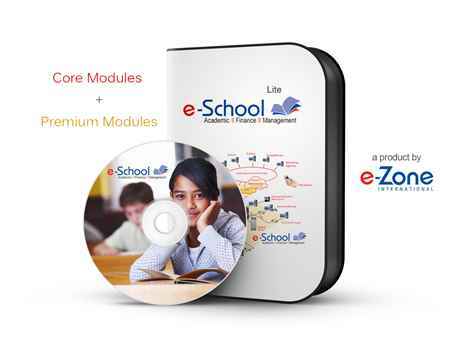 Th..
e-School Lite (ESL 2.0) is Nepal’s #1 cloud based school/college management software designed for small to large schools and colleges of Nepal. This O..
-School Professional Plus (ESP+ 2.0) is Nepal’s #1 cloud based school/college management software designed for small to large schools and colleges of..
WLC College Nepal an education institute has acquired the distinct reputation for its unique training strategy that aims to transform ‘Learners’ into..